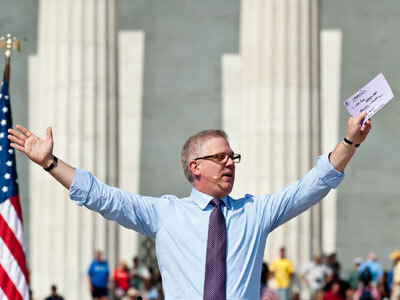 After a one-year hiatus, conservative commentator Glenn Beck is returning to traditional US television. His show will be aired on a channel hosted by the Dish Network. 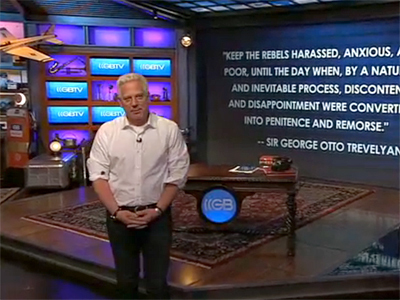 Beck’s online television network, TheBlazeTV, will now be available both on the Web for its 300,000 paying subscribers, as well as on traditional television, 24 hours a day, starting at 5pm Wednesday. “Our success over the past year has given us the ability to go on traditional television while maintaining complete creative control and freedom and remaining at the center of the Internet revolution,” Beck told The New York Times. 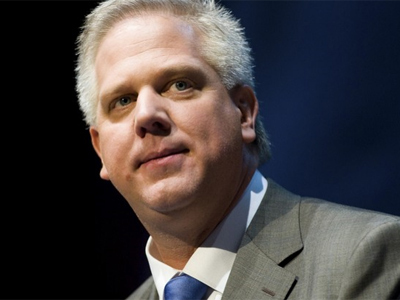 Beck, 48, left Fox News on June 30, 2011. 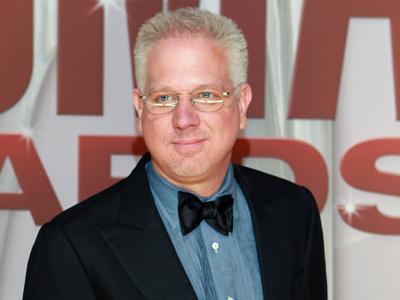 According to the Washington Post’s Howard Kurtz, Beck’s inflammatory comments were causing problems for the network, which wanted to be taken more seriously as a news organization. “They’re right on the cusp of losing their image as a news organization,” television analyst Andrew Tyndall told Kurtz in March 2011, shortly after Beck’s retirement from the channel was announced. Even though Beck’s program on Fox News was among the channel’s most popular, its ratings dropped a whopping 29 percent in a year. But Beck’s new television channel will provide an outlet for far-right opinion and perspective. 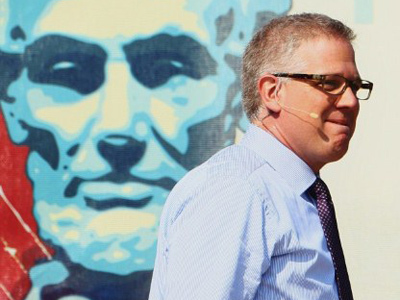 “After being phenomenally successful with his online streaming network, we’re pleased to host Glenn Beck’s return to broadcast TV, especially during this exciting and important political season,” DISH CEO and President Joseph Clayton said in a press release. Last month, TheBlaze hosted 9 million unique Internet visitors. A March estimate by the Wall Street Journal determined that Beck generates annual revenue of $40 million with his online channel. 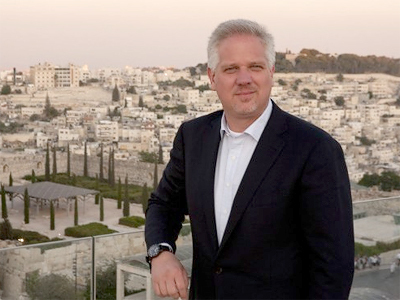 The Tampa Bay Times reported that Beck’s supporters believe he represents their conservative, American values. Critics, meanwhile, claim he spreads conspiracy theories and incendiary rhetoric. Beck is an avid opponent of President Obama, and has given American philanthropist George Soros bogeyman status among the US conservative community. While the commentator has caused controversy, his vast influence is undeniable. With 300,000 Internet subscribers paying almost $10 a month, his DISH channel is sure to attract a greater audience with a subscription to the 250-channel package.